Our youth group, NOTY (Northshore Temple Youth) and NFTY (North American Federation of Temple Youth) offer myriad opportunities for our teens to become healthy, responsible, caring Jewish adults by encouraging: Support. Empowerment. Boundaries. Expectations. Constructive Use of Time. Commitment to Learning. Positive Values. Social Competencies. Positive Identity. IT IS THE NOTY GOAL for young people to be afforded the opportunity to develop as many of these assets as possible while interacting with Reform Judaism. 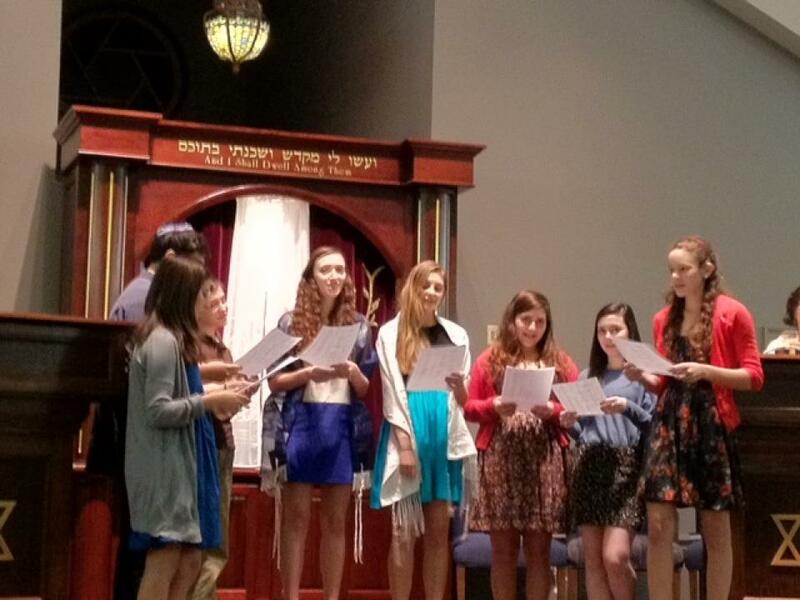 IF YOU KNOW a Jewish High School student – and believe they will benefit from becoming a NOTY member – WE WANT TO KNOW! Email us at njc1403@gmail.com. 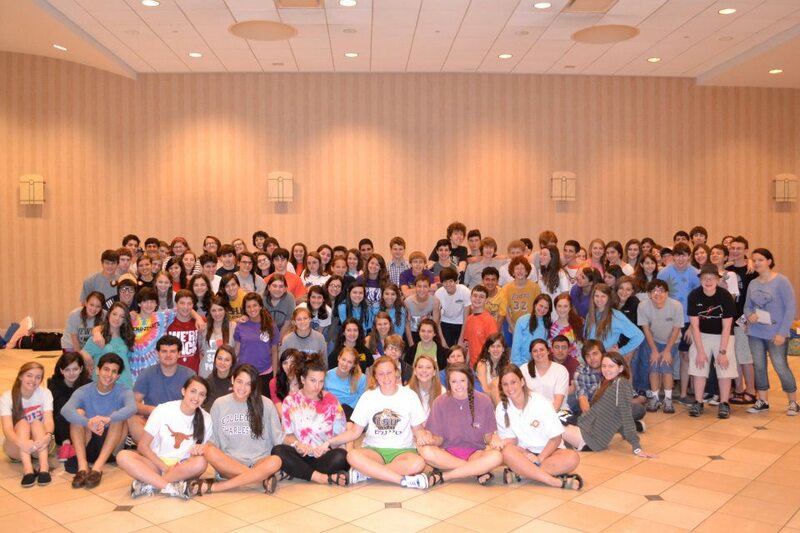 Follow the NFTY Southern Region on Facebook.